Below is an article that we sent to newspaper companies trying to get the truth out and known. 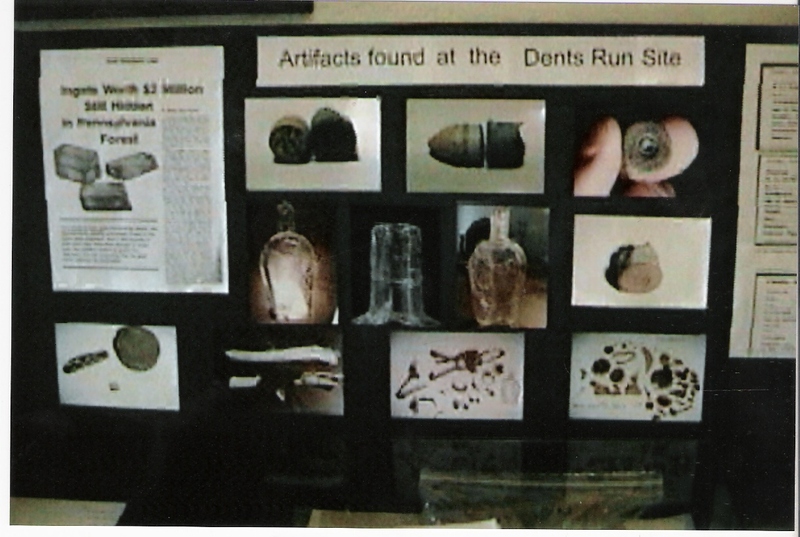 We believe that we found the gold at the Dents Run site and that the state is doing everything that they can to stop us from telling our story. Lost Civil War Gold Found? Treasure Hunting over the years has grown to be a high tech hobby for those who go after the big ones. A group of treasure hunters from Clearfield Pa. called Finders Keepers believe they have found one of the big ones. 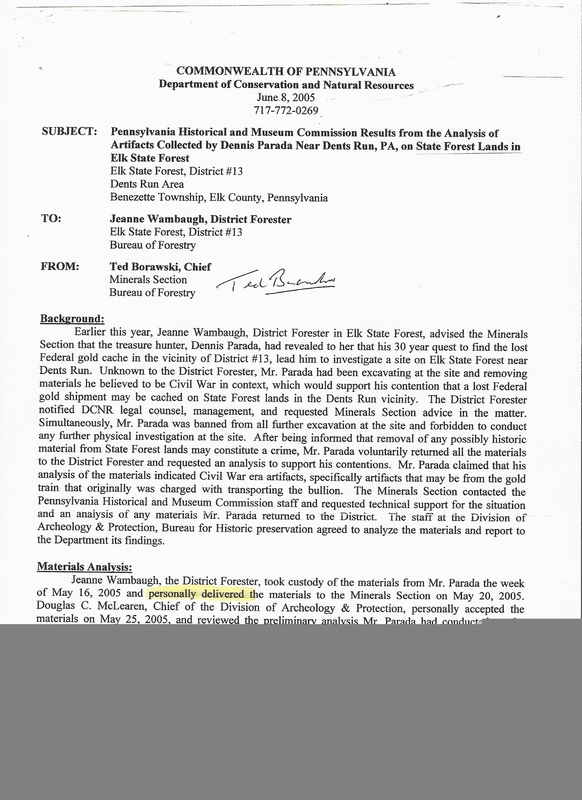 Dennis K Parada one of the owners of Finders Keepers believes they have found the Lost Civil War Gold shipment that went through northern Pa. during the battle of Gettysburg. It was in early June 1863 that the Union wagon train left Wheeling, West Va. with 52 bars of gold each weighing 50lb. The wagon train was to travel north east through Pa. to Ridgeway then head south east to Harrisburg. The wagon train made it to St. Marys, Pa and that was the last time it was seen. The wagons and dead solders were found later but not the gold. Over the years many treasure hunters have looked for it. In 1975 I was given a map that show were the gold was hidden, so we went to the site in Elk Co. Pa. and found nothing and gave up. For 19 years I kept telling my friends about the lost gold hunt we were on and one of my friends ask me if I could still find the same site and this time check it out with the newest metal detectors. So in  Nov. 04 we went to the site that was on the map and we started finding artifacts from the civil war period. We then notified the Department of Conservation and Natural Resources about what we found and they ask that we bring everything to them so they could send everything to the Museum  Commission in Harrisburg. The Museum Commissions response was that there was no truth to the story about a Lost Civil War Gold shipment and everything we sent them wasnt even close to the age of the civil war period. But we had everything looked at by local experts before we sent everything to the state and some of the artifacts were from the 1860s and we found proof of the story to be true. So we were not going to give up and each time we returned to the site we found more evidence that proved our claim. We found a bullet shell, knifes, animal traps, zinc mason jar lid, tin cans, bones(human or animal), whiskey bottle, camp fire pit, and alot more that the state now has and wont return. They say that they dont have the time or the money to go treasure hunting but if we can show them the gold then they will look into it. They allso stated that if anyone digs on state land and remove artifacts they would go to jail and lose any rights to a reward. So we offered to pay all cost to dig and pay for a digging permit and they said no. Again we went back to the site with 3 high powered metal detectors and located a large metal object 8 feet to 10 feet under the fire pit. 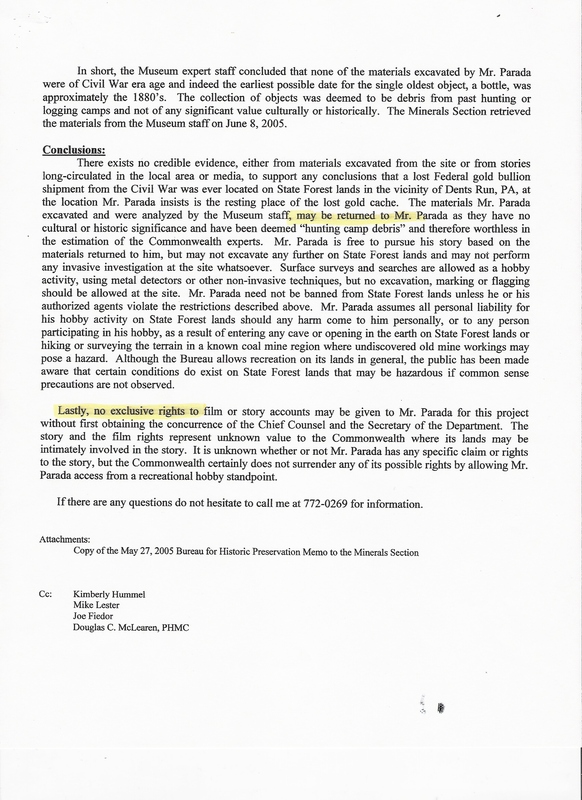 Again we notified the state and were turned down, the state said show us proof of gold. So we returned to the site with a GPL metal detector and we had 8 hits on iron and 2 on gold. If the gold bars were buried in iron boxes and they were now rusted open this would explain the readings. Again we took the new info to a state representative and the answer was show us the gold. We now believe the state wants us to dig the gold so they can take it away from us. We were told that if any gold was found it would belong to the Federal Gov. and Finders Keepers may get something but the state would get nothing. 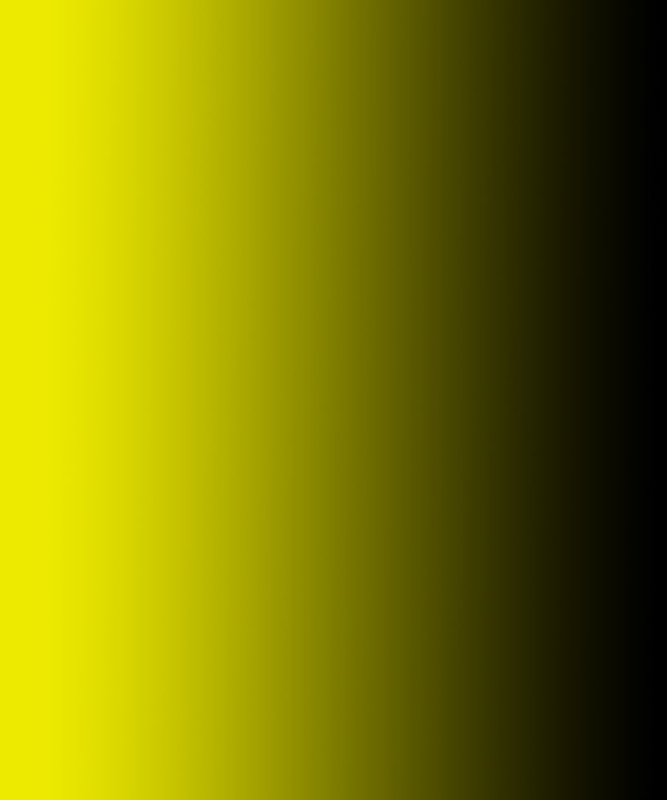 We have alot of other classified information that also proves the gold is still there but the state still has not done anything. If this site is not the Lost Gold from the civil war then what did someone bury there before the 1860s camp fire was there. I spent over $8000 and many months checking this out and all we ask is that someone from the state comes to check it out.